As we head towards December, thoughts are inevitably turning towards Christmas and a whole host of festive activities in the run up to the end of term. 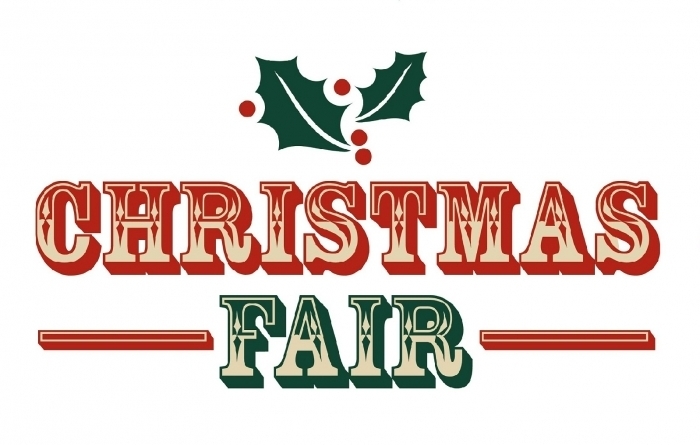 Next Sunday's PTA Christmas Fair on Sunday 2 December promises to be bigger and better than ever before with a feast of festive stalls, games, activities, music, refreshments and a special visit from Santa in his grotto! All are welcome so please do spread the word amongst family and friends - the more the merrier. We can't promise snow but there will be lots of Christmas cheer! Thanks to all for supporting this major event in the school calendar and to our wonderful PTA who work so hard to organise this seasonal extravaganza. Watch out for the next edition of the Flagpole on Friday 7 December.